April « 2016 « Nothing in Biology Makes Sense! Ever since then biologist have been trying to describe such a tree. 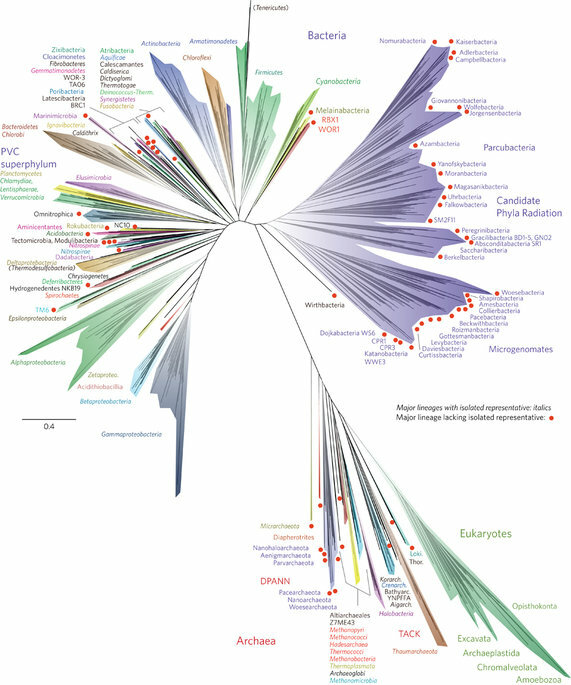 And it should surprise no one that the recent focus on microbial ecology has expanded the Tree considerably. 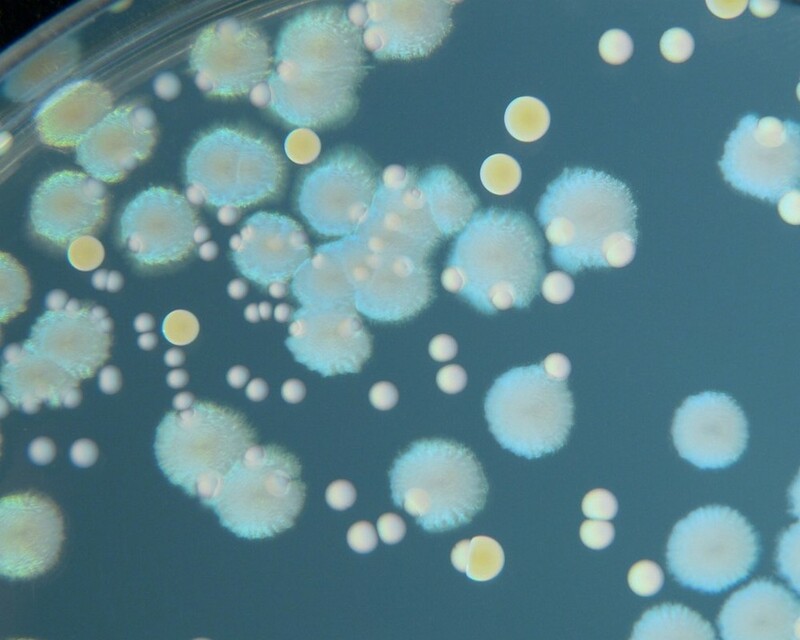 Read about it at the New York Times or in the paper over at Nature Microbiology . 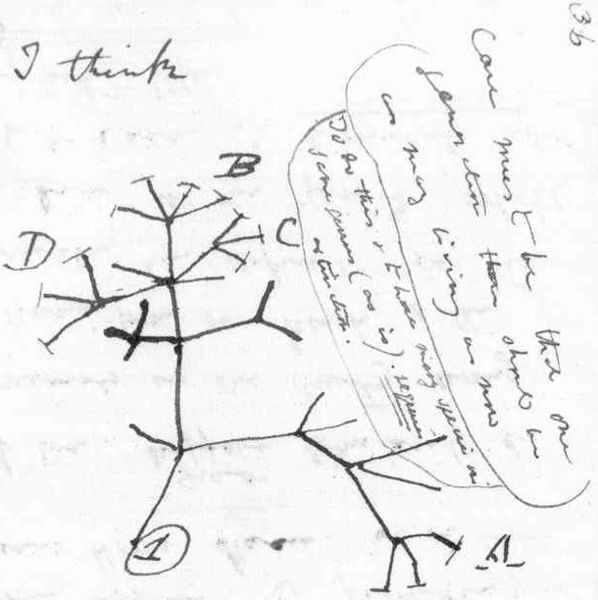 Darwin’s tree, in concept and in the only figure published in his Origin of Species. One megafauna hunting and killing another megafauna on the plains of Africa. Your head immediately goes to the epic battles between wildebeests and tigers? Impala and cheethas? 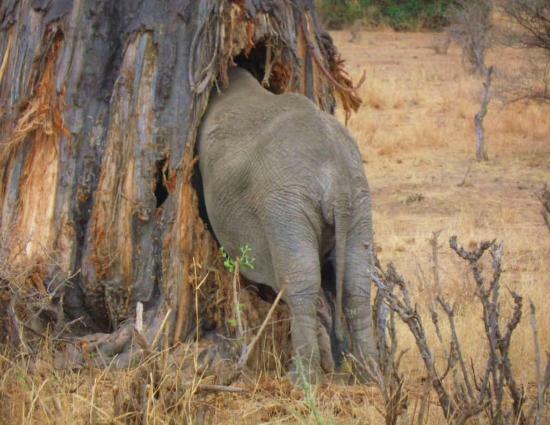 But there is another equally gruesome battle playing out between elephants and… trees. Specifically the Baobab tree. These behemoth trees (measuring 65ft in circumference at their base) store water in their trunk. And elephants can’t get enough. Read about this epic battle over at National Geographics! Margret Kosmala over at Ecology Bits has written one of the best work-life balance posts I have read in awhile. The post titled “I am unwilling to relocate again (and it will probably cost me my academic “career”” presents the problems of the constant moving around that is expected in academia, and how we are expected to foot the bill. While we have all heard about the two-body problem, and I have previously written about the one-body problem (one near and dear to my heart), she mentions the three or more body problem. The problem of finding affordable childcare, or moving away from family and playmates to help care for your children. 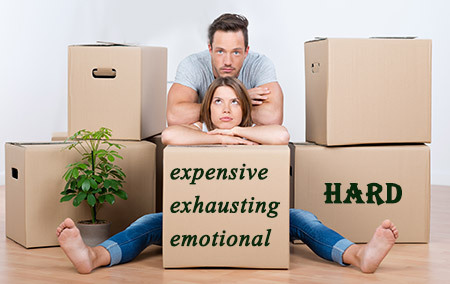 Importantly, she ends with the comment about how moving is expensive. In other professions, this is also true. But in most other industries, the company who wants you to move pays for it. In academia we are often (too often) left to foot the very expensive bill of moving all by ourselves. Well worth a read, head over to Ecology Bits! 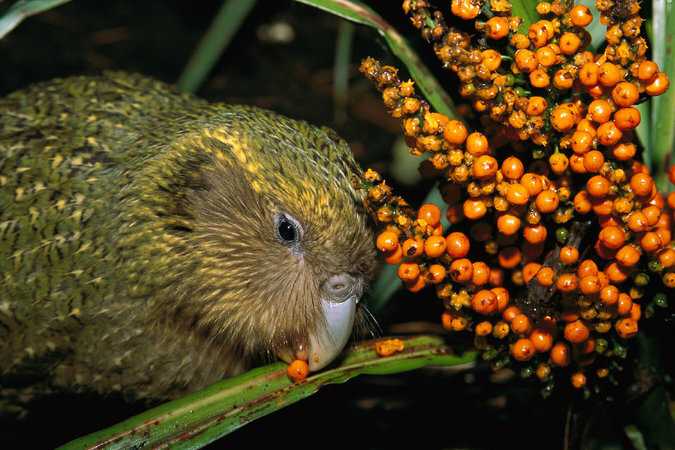 One of New Zealand big five species to see (think African safari checklist, but for flightless birds in New Zealand) is the kakapo. These parrots can live up to 95 years (maybe longer) and is very close to extinction. So tape worms were found within a pair of captive kakapos, conservation biologist dewormed them. Want to find out why? Check out the article over at the New York times! The seventh episode of Planet Earth takes us out into wide-open spaces: the grasslands of Asia, the Americas, and Africa. 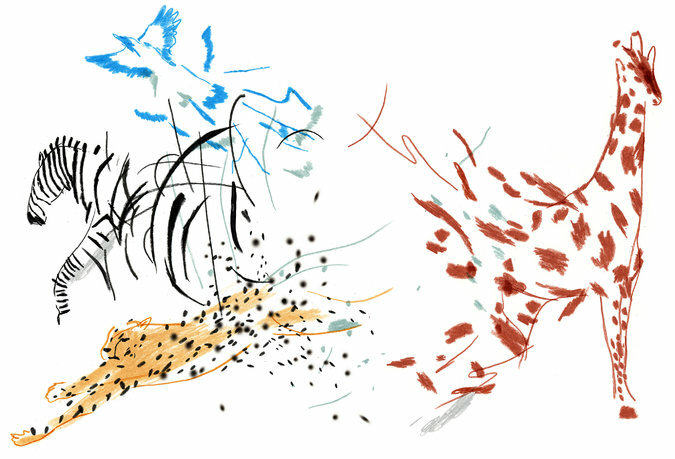 Grasslands are defined by a plant community particularly prone to “plant blindness” — it’s easy to see grass as stage-dressing for the dramatic animal life found on the Great Plains, the tundra, or the Tibetan Plateau. But Planet Earth gives grasses their due: “Flooded, burnt, baked, and frozen — grass can withstand it all,” says Sir David Attenborough. The Poaceae is a big, diverse family of plants that grow in some of the harshest conditions on the planet. Multiple grass lineages independently evolved a new, more efficient form of photosynthesis. As Earth shifted to a cooler and drier climate, with lower atmospheric concentrations of carbon dioxide, starting about 40 million years ago, that may have helped grasslands spread into regions where rainfall and temperature weren’t suitable for forests — and now they cover more than a quarter of the planet’s surface. Some of those grasslands support the biggest assemblages of birds and mammals on the planet, as we see in this episode, which takes full advantage of the openness of its focal community, giving us lots of aerial photography tracking the movements of thousands of caribou, bison, or snow geese. Most of us in North America know snow geese as winter migrants to lower latitudes, but here we see them on their Arctic breeding ground, establishing and protecting nesting sites — first from other pairs of nesting geese, then from Arctic foxes. Planet Earth frequently follows the nature documentary tactic of employing predator-prey struggles for drama, but the one between the Arctic fox and the snow geese has some twists on the standard script. First, we see the fox trying to gather up so many goslings that she can barely fit them all in her mouth, and we get to cheer as her greed gives the geese time to catch up and run her off. But then we see what she does with the single, sad gosling that doesn’t get away — she brings it to her own clutch of adorable fluffy pups. Kids! I brought dinner. It’s your favorite — gosling. Planet Earth is at its best when one adorable fluffy animal is feasting on the flesh of another adorable fluffy animal. The fox-goose drama is, to my mind, the most interesting predator-prey chase in an episode with a lot of them, most featuring cool camerawork. An aerial camera tracks wolves working together to separate a caribou calf from an immense herd; night-vision footage captures lions taking down an elephant. And on the Tibetan plateau, where pikas keep watchful eyes out for The World’s Most Nonplussed Fox. The Tibetan Sand Fox has great pika-stalking moves, but its thick fur squares off its head in a way that makes it look bored, even with a mouthful of pika. Edited into this hunting sequence are shots of watchful pikas, which give the impression that they’re reacting to the fox’s eventual capture of their neighbor. Oh, god, Bob! He got Bob! Relatively few of the species we see in this episode are formally recognized as endangered: snow geese, caribou, gray wolves, Arctic foxes, pikas, Tibetan sand foxes, and even most African baboon species are all currently listed as “least concern” by the IUCN. American bison are near-threatened thanks to conservation efforts and semi-domestication — after extensive hunting in the 19th century, there were once as few as 541 in all of North America. Both species of African elephant (the bush elephant and the forest elephant) and lions are listed as Vulnerable, and their numbers are not on the upswing. 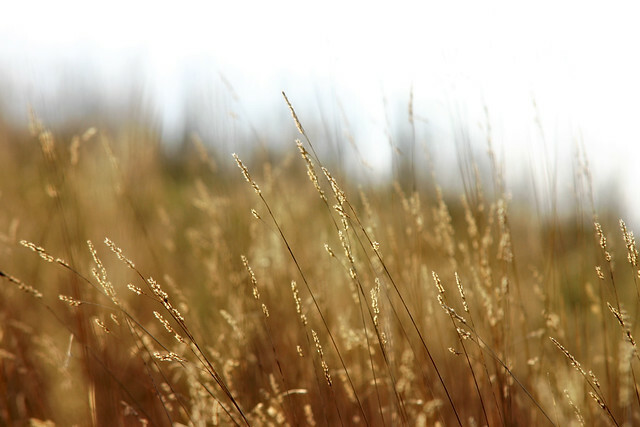 The widespread nature of grassland habitats has, perhaps, shielded all these species from the impacts of human activity — though none of them are as numerous, or as widespread, as they once were. And of course they’re all experiencing a human impact that no habitat on Earth can escape: climate change. 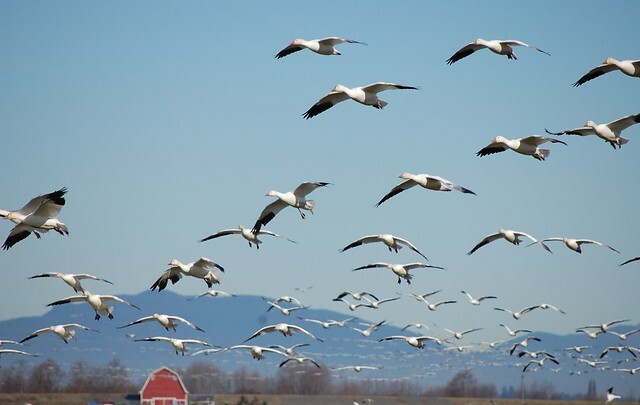 From the cues governing the migrations of snow geese and caribou to the rainfall that restores the green to the African savannah, the annual cycles of weather that shape life on the grasslands are no longer as certain as they once were. Grasslands arose over a long period of global change, and they may be more resilient to the much faster changes we’ve created than other ecosystems will be — but the great grasslands shown in this episode Planet Earth may look very different in another few decades. Be sure to stick with us as we continue our celebration of Planet Earth’s 10-year anniversary! Check out our posts on “From Pole to Pole,” “Mountains,” “Fresh Water,” “Caves,” and “Ice Worlds.” Next week, we move off the sunny plains and into the jungle. The enemy of my parasite is my… Frenemy? Parasites are all around and often problematic. But recent work from Kayla King has demonstrated that some microbial parasites can evolve to be mutualistic and defend against more virulent parasites. And what’s more this shift from foe to friend can happen rapidly. Read the paper here, or the synopsis over at National Geographic. From the Pulitzer price winning author, and all around naturalist/biology champion E.O. Wilson wrote another thoughtful piece in the New York Times. He writes about the history of discovering species, and finding out too late that we are killing them all off. If you are interested, think that the NSF shouldn’t have stopped funding collections (herbaria and museums) or just generally want to ready E.O. Wilsons eloquent prose read it here!